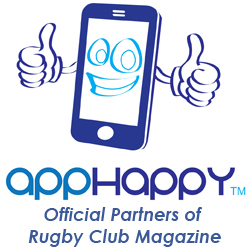 Rugby Clubs are a great way to connect with local people who are loyal to their club and therefore loyal to their sponsors -meaning your business ! Rugby Clubs are unique in that they are very friendly places that are founded on unity. 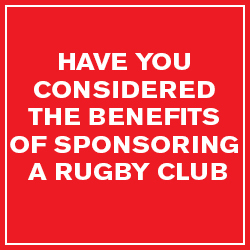 Very often Rugby Clubs have a good amount of existing sponsors so if you are a business to business company this is great opportunity for networking. 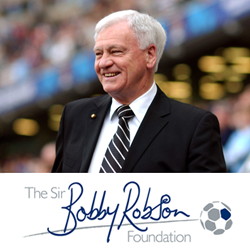 Rugby Clubs are built on fair play, respect and many other good values and Rugby Club members and sponsors are renowned for these attributes.